Relocation cases are disputes between separated parents which arise when one parent proposes to move to a new geographic location with their child and the other parent objects to the proposal. Relocation disputes are widely recognised as being amongst the most difficult cases facing family courts, and the law governing them is increasingly a cause for debate at both national and international levels. 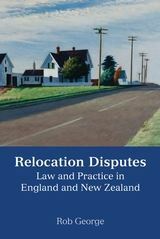 In Relocation Disputes: Law and Practice in England and New Zealand, Rob George looks at the different ways in which the legal systems of England and New Zealand currently deal with relocation cases. 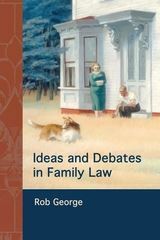 Drawing on case law, literature and the views of legal practitioners in the two jurisdictions, Relocation Disputes represents a major contribution to our understanding of the everyday practice of relocation cases. 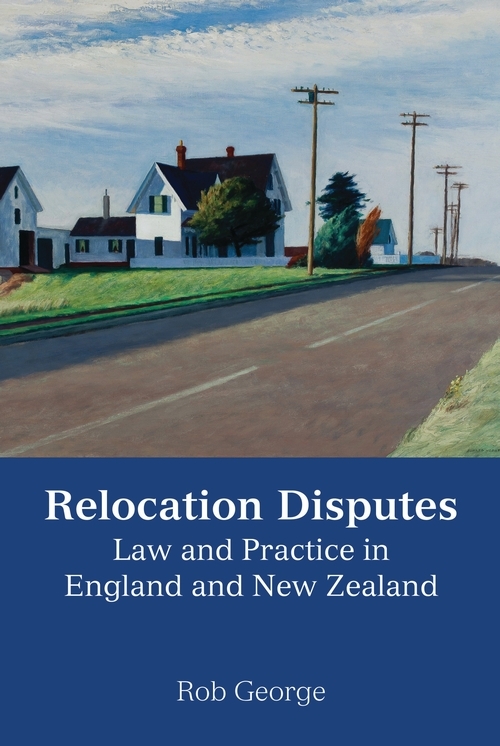 The empirical data reported in this book reveal the practical differences between the English and New Zealand approaches to relocation, along with a detailed analysis of the pros and cons of each system as seen by judges, lawyers and court experts who deal with these cases in practice. This analysis leads to detailed criticisms and lessons that can be learnt, together with practical suggestions about possible reforms of relocation law.